This four member group consists of Dewayne “Loc” Lomax, Eddie Taylor, Don Whyte and Diane Marie Mathis. They are produced by “The Dele’ Music Group”, and had been working together for years formerly known as “E-Life”. Recently the group had been inspired to change their name to “One Nation”. The unity and purpose of their music and message has brought them into new audience in the gospel arena with their song. 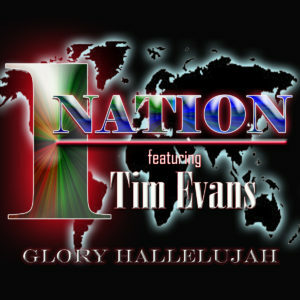 Churchouse Productions artist Tim Evans is featured on and became a part of this project by adding his voice and energy into the mix of this song. 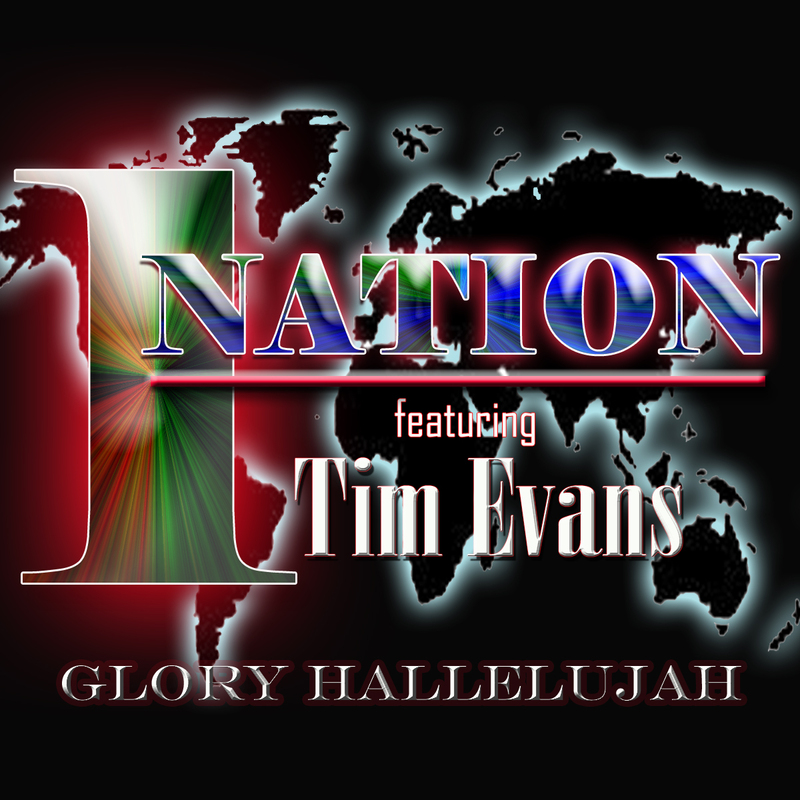 One Nation featuring Tim Evans has blended a sound who’s message can reach all ages and ethnic backgrounds with the song “Glory Hallelujah”. Available October 31, 2013. Preorders for the CD start October 1, 2013. ← Is Gospel Music Important In Today’s World?